Purchase a group of 10 or more tickets together, then pass on your group name and password to add more friends at the reduced rate. Don't worry about getting good seats...We'll save some for you! Purchase these tickets and receive access to our reserved section! Make the night even more special with your son! 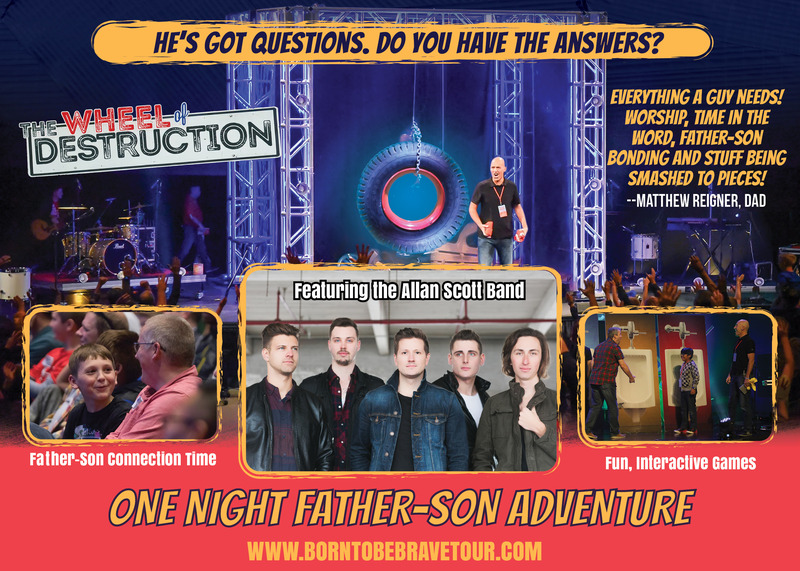 Come early and enjoy access to a reserved seating section, a sneak peek of the Wheel Of Destruction, an exclusive VIP tour laminate and a BBQ dinner to share with your son.